Robert Kunzig is senior environment editor at National Geographic Magazine and author of Cities of the Future: Rethinking Cities. He joined us to discuss the issue, and what it might mean for the future of our own city - the largest by land-mass in the country. Moveable Feast looks at food and entertainment trends around the First Coast. Leigh Cort of the Women’s Food Alliance spoke with Frank Sladow, bartender of Ruth’s Chris Steakhouse in Ponte Vedra. 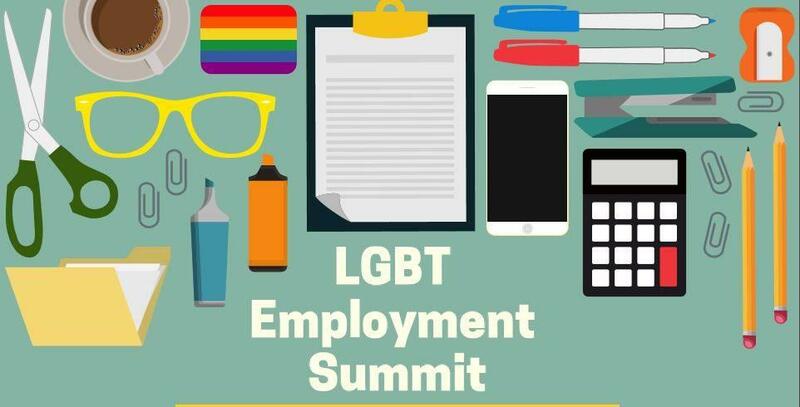 The University of North Florida is hosting an LGBT Employment Summit this Friday. The event is in partnership with Out and Equal Workplace Advocates. Kaitlin Legg, the director of UNF’s LGBT Resource Center; and Lindsay Swiger, an attorney with Jackson Lewis joined us with more information about the event and the movement for LGBTQ inclusion in the workforce. The Down Syndrome Association of Jacksonville is celebrating its 30th anniversary this year. 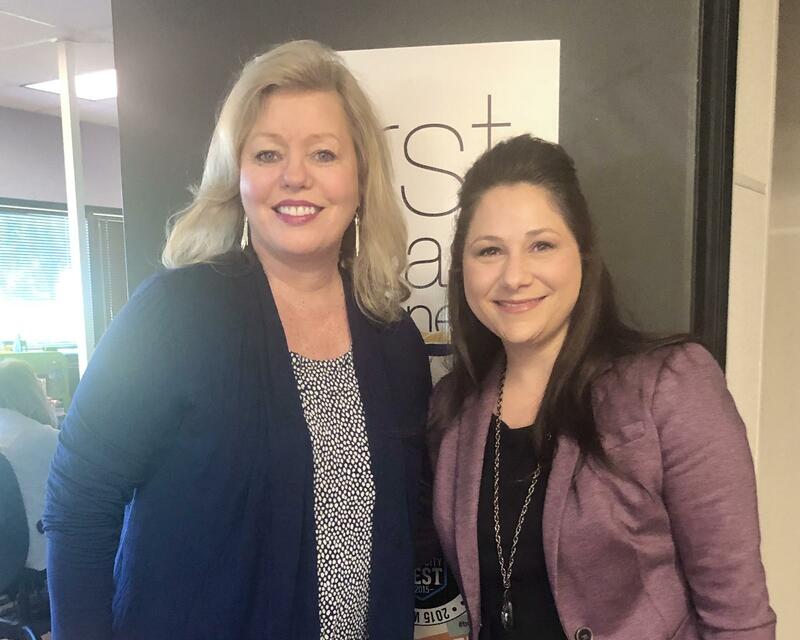 Stephanie Westerman with the Down Syndrome Association of Jacksonville was in Studio 5 to tell us a little about the strides that have been made in public awareness, education, and treatment of children with Down syndrome, and what's on the horizon. On the Friday Media Roundtable, journalists analyzed the results of Tuesday’s city elections along with The Jacksonville Landing’s expected date with a wrecking ball and other news making headlines this week. Activists from around the country are coming to town this Saturday for the TakeEmDownJax rally.